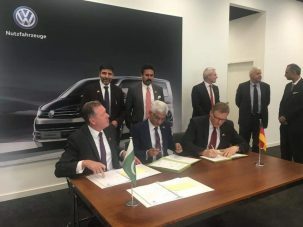 Government has awarded the category-A Greenfield investment status to Premier Motor Limited for assembling & manufacturing of vehicles under its contract agreement with Volkswagen AG. 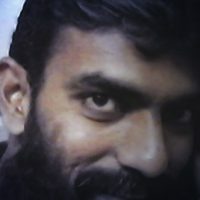 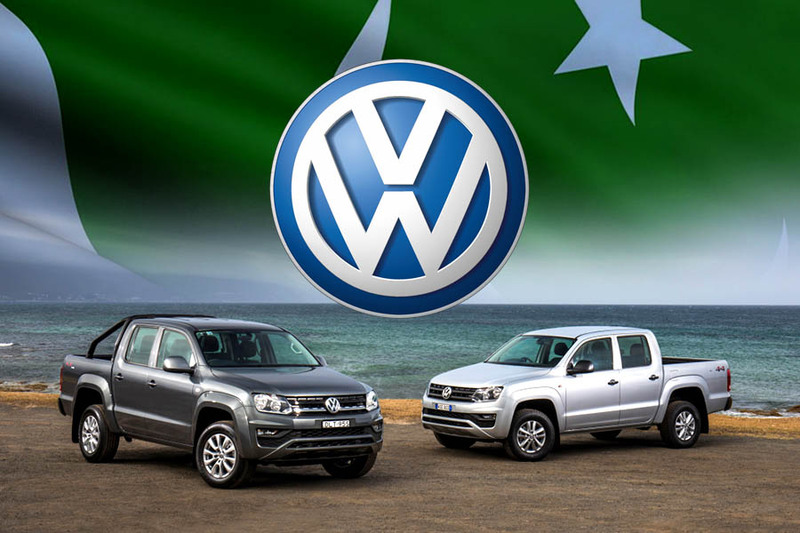 Bear in mind, the Karachi-based Premier Motors is the authorized and sole distributors of Audi vehicles in Pakistan, & Audi is also part of VW Group. 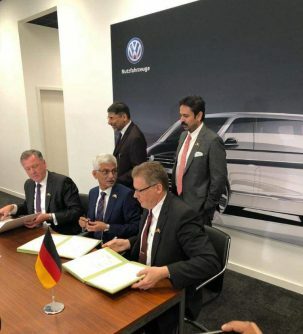 In November 2018, Volkswagen AG and Premier Motors signed an agreement for manufacturing and assembling of Volkswagen commercial vehicles in Pakistan. 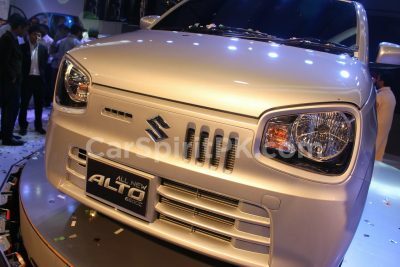 The agreement between both parties was based on the licensing contract of CKD assembly in Karachi. 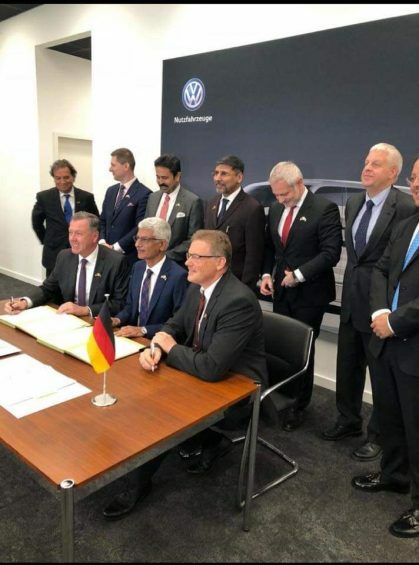 Reportedly Volkswagen plans to invest $135 million to set up a plant for manufacturing and assembling of vehicles in Pakistan. 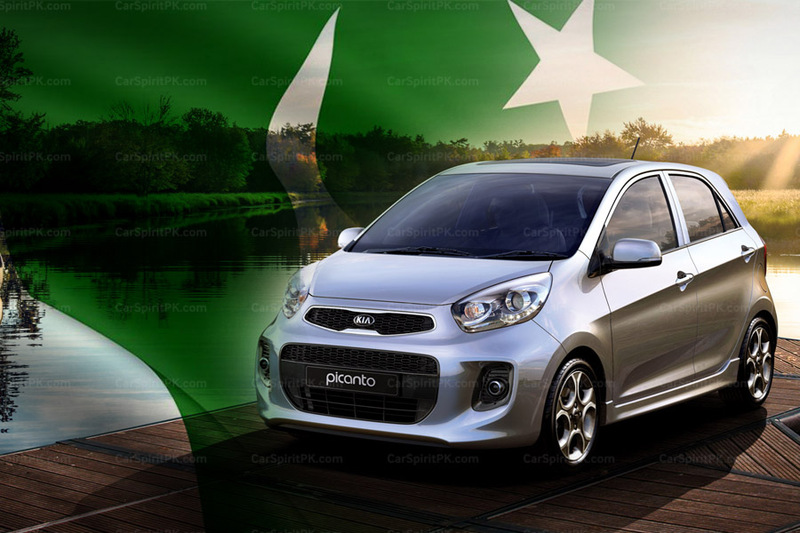 The plant would be set up in Balochistan province, for which the land has already been acquired. 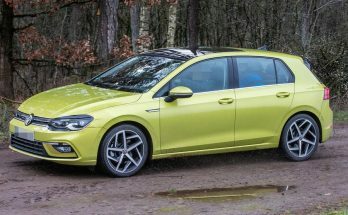 Since the company has now been awarded the Greenfield status, it will begin construction work on the site. 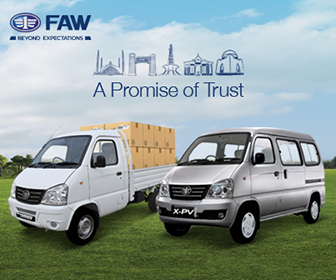 As per sources, the plant would become operational by 2021 and would initially manufacture T6 commercial van and Amarok double cabin pickup in our country.